Monday – Saturday: 7:30 a.m. – 7:00 p.m.
Sunday: 8:00 a.m. – 4:30 p.m. Consider your To-Do List as good as done when you visit Klondyke Hardware. We are a general hardware store in Bourg, Louisiana. 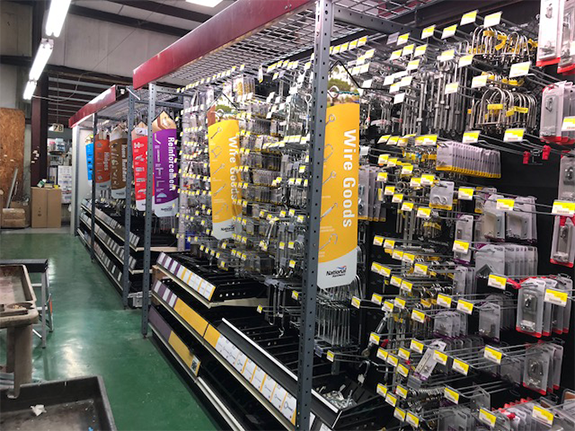 Our business carries a variety of tools, hardware, lumber and more! Whatever you need for your next project, you can find it here. 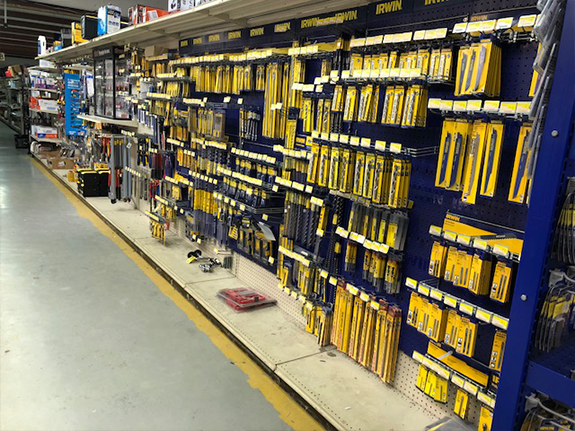 Visit our hardware store for parts, tools, lumber, and more. Klondyke Hardware started as a family-owned-and-operated business more than 30 years ago, and that proud tradition continues to this day. The owner, Brandon Henry, is carrying on the legacy of his father and uncle by helping contractors, do-it-yourselfers, and homeowners get the most from their projects. At our store, we believe that outstanding service and competitive pricing should define a quality shopping experience. To that end, we do our best to keep our prices sensible. Also, our team is trained and knowledgeable in our vast product selection. So if you need a hand, we're here to give it! From tool recommendations to chainsaw blade sharpening and creation, you can count on us. Let our more than 75 years of combined experience work for you.